A recliner to fit your lifestyle. 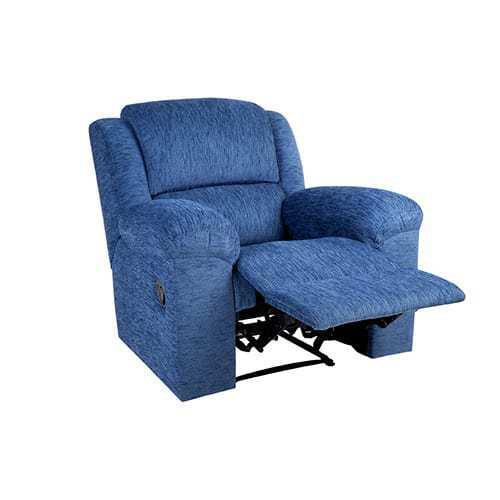 The Boston Recliner is compact in design, but big on features and comfort! Boasting excellent head and lumber support, elegant soft pillow arms and manual (available in eletrical at extra cost), the Boston is a solid all round performer.